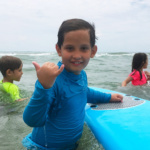 Surf Lessons- Let's Go Surf! 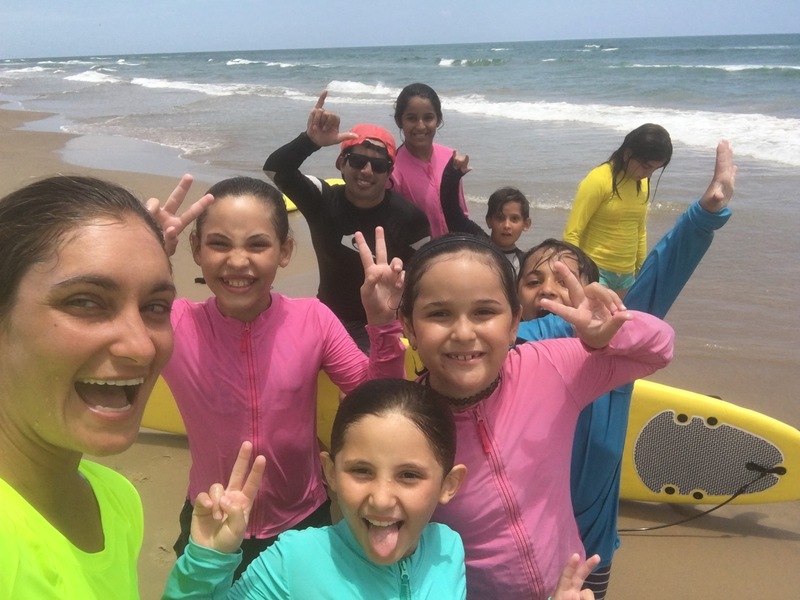 SPI Sessions offers high quality lessons and guarantees a memorable experience with our professional and enthusiastic surfing instructors. 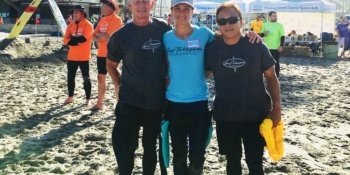 Our beach life instructors are open water certified, CPR and First Aid Certified. 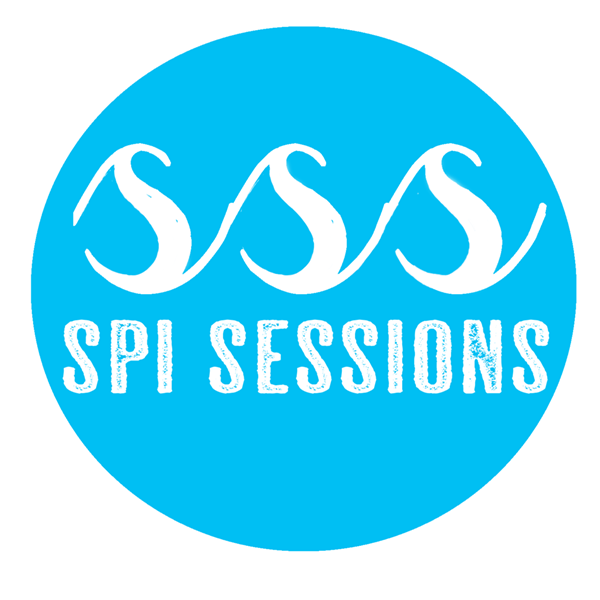 SPI Sessions caters to your lesson needs. 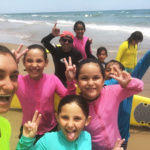 Instructors will teach basic fundamentals and adapt to the surfers learning and physical needs. 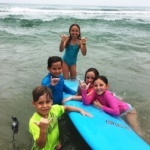 Our Private Surfing lessons are a great personalized approach to learning how to surf. 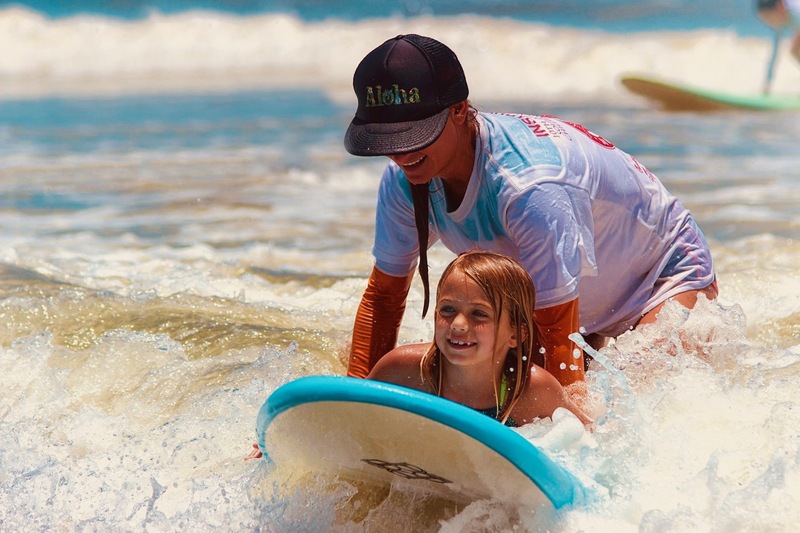 With a one on one lesson, you will be paired with one of our C.P.R./First Aid certified instructors with years of surfing experience. Book online now! Group lessons are a great way to bring your friends, family or team together for a fun experience. (Must book group of 4 or more for group discount). Surf Camp's are three hours sessions. This allows for ample time to secure the fundamentals, surf as much as you'd like, rest and then do it all again. We know you're excited and may have some questions! We are here to help. 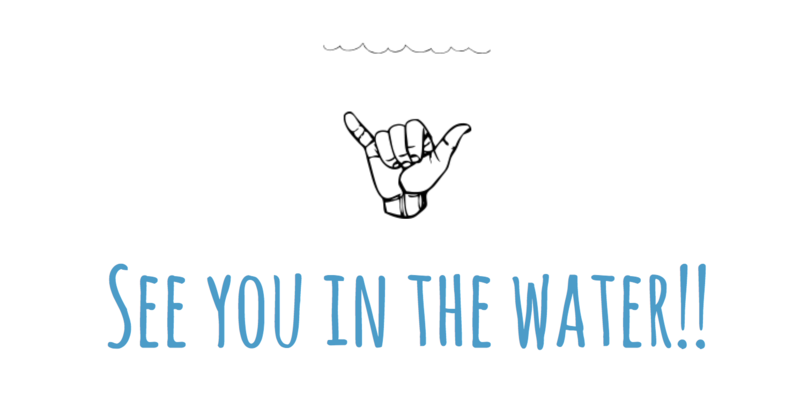 Our Surf Instructors are experienced, open watermen and women. We have every intention of keeping your group safe and insight at all times. 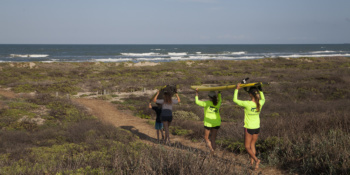 Please be sure to remind all surfers to be mindful of instruction and safety precautions on the beach. Life jackets may be provided upon request for smaller children. Cancellations may be made by phone at 956 455 5238. Any cancellations not made 24 hours in advance will be charged 50% of your lesson/camp cost. Will I need a release form? Yes! Please be sure to fill out your waivers! See "Release Forms"
Book your Surf Lessons Now. Don't wait another moment. This experience will change your life! We are happy to accommodate any special or physical needs. 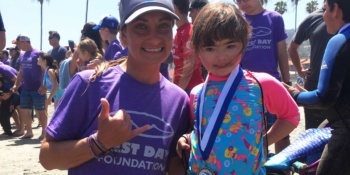 Some of our experience comes from teaching with “Surfing for the Blind” surf clinics and the Best Day Foundation. 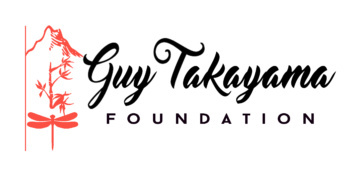 SPI Sessions is proud to partner with the Guy Takayama Foundation’s initiative to encourage free surfing clinics for children with special needs.